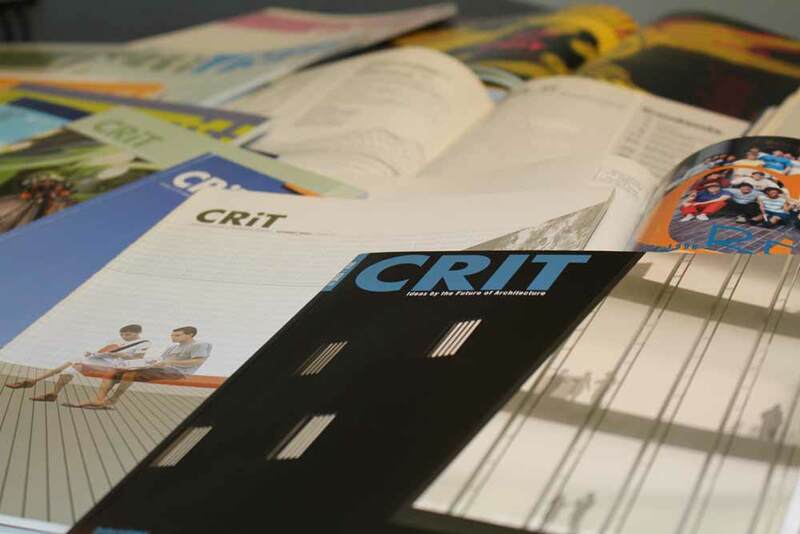 CRIT is the journal of the AIAS and the premier publication of student’s in architecture, design, and associated fields. Published since 1976, CRIT offers a variety of opportunities for AIAS members and acts as a forum for critical discourse and the dissemination of knowledge. We are looking to fill the following positions for the 2019 calendar year: Editor-in-Chief, Associate Editor, and Writers. The Editor-in-Chief is responsible for making sure the issue meets the deadlines set for each issue, along with editing each article and leading the team in the selection of the theme of the issue. The Associate Editor supports the Editor-in-Chief in the editing needs of the publication, including helping writers determine storylines and angles, along with any other help the editorial team may need. Writers are assigned articles throughout the publication (number of articles depends on each student). The writing team has input in the theme and design conversation to figure out where best to take the journal. Applicants will be asked to supply a few samples of writing or design work related to the position of interest. More information can be found on the application page. Applications are due on Friday, March 1, at 11:59 PM ET, and you must be a current AIAS member. We also encourage recent graduates to apply for the Editor-in-Chief position due to the time commitment required for each issue.